Maryland personal injury laws do not contain a formula for calculating the value of an auto accident claim. As experienced accident attorneys, the lawyers of the Pinder Plotkin Legal Team understand the factors used to calculate the maximum value of a car accident claim. However, we also understand how insurance companies value claims, including the use of computers to devalue an auto accident claim. It is important for your attorney to understand how insurance companies value claims. The Pinder Plotkin LLC attorneys use their experience and knowledge to structure claims that refute the insurance companies attempts to undervalue claims, including the Colossus computer method. Contact our office at 410-661-9440 to discuss the value of your accident claim with one of our Maryland car accident lawyers. Colossus has been in use by some insurance companies for many years. The computer software is advertised as helping insurance companies reduce the inconsistency in payouts for accident claims that have similar physical injuries. The company claims the software increases fairness and streamlines the process of settling claims. However, serious issues have been raised about whether a software system can accurately value an accident claim. Allstate paid $10 million in a settlement agreement as part of a multistate investigation into the company’s use of computer software to value claims in 2010. Even though the company claims that the settlement did not include a history of underpaying claims, some sources disagree. At least one former claims adjuster disagrees with the findings and believes the system has several flaws that can harm accident victims. Our lawyers have conducted extensive research into how Colossus and other software programs are used by the insurance industry to value claims. By understanding how computer systems value accident claims, we can prepare settlement demands that focus on ensuring our clients receive full compensation for all damages. Undervaluing a claim can result in a much lower payment for the client, which can limit access to future medical treatment and personal care and continue to cause a financial hardship for the victim and his or her family. How Do Computer Software Programs Value a Car Accident Claim? Other significant information about your claim. There are many other sources of data that may be entered into the claims software. In some cases, an insurance company may request modifications to allow for additional information or limit the information used by the program. One of the allegations made by some people in the insurance industry is that companies leave out vital information or change information entered into the system. When you change or leave out information, the value assigned by the computer software could be much lower than the true value of the claim. Therefore, it is important that our Pinder Plotkin Legal Team investigates to determine if a computer program was used to evaluate your claim. If the insurance company used a computer program to evaluate your claim, we demand to review the range of values the computer generated for your claim, and the information used to generate the range. Another significant problem in using a computer to evaluate a claim is that the computer cannot accurately evaluate the human pain and suffering caused by a car accident. The program may allow the adjuster to enter information that could relate to pain and suffering so that the program can assign a value to the information. However, each person’s case is unique. Even though you may suffer the same injury as another person, your injury may result in a higher level of pain and suffering. Because of your health or other factors, the injury may substantially impair your ability to enjoy or perform daily activities. If the offer is substantially lower than our lawyers expect for your claim, we may advise you to proceed with a Maryland personal injury lawsuit to protect your right to be compensated fully for all damages caused by the car accident. We are very serious about protecting our clients’ rights and best interests. If it requires that we fight an insurance company who uses computer software to value a claim, we are committed to the fight. Many insurance companies use Colossus or other similar software to value accident claims. Contact Pinder Plotkin LLC by telephone at 410-661-9440 for a free consultation with a personal injury attorney. 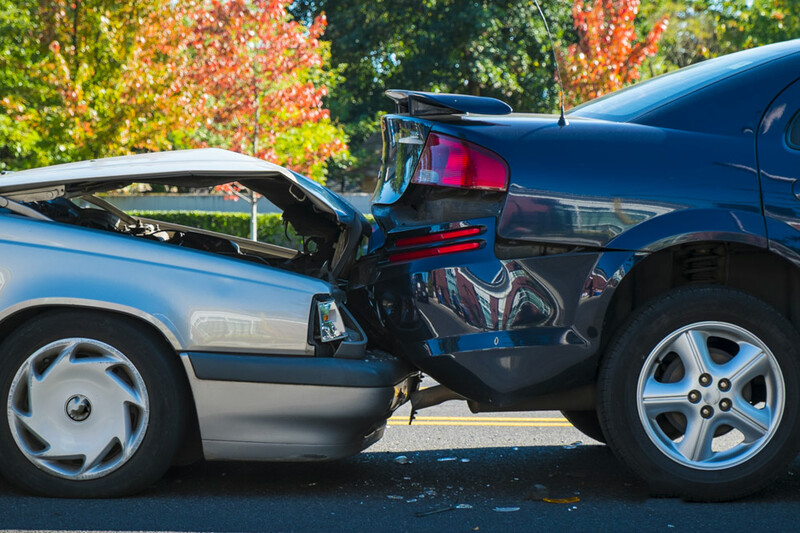 Our car accident attorneys represent clients in Parkville, Bel Air, and throughout Maryland.